That’s what I think of when I consider the month of August. Before, during, and after – I dread it, I can’t wait for it to be over, and I happily push the memories of that sordid month into the darkest corners of my mind the moment that it’s over. I’m not exactly sure what it is about August that leads to such crowds, such weather, and such attitudes. But I’m betting many a park ranger will agree with me that when it comes to low points in the season, August takes the cake. 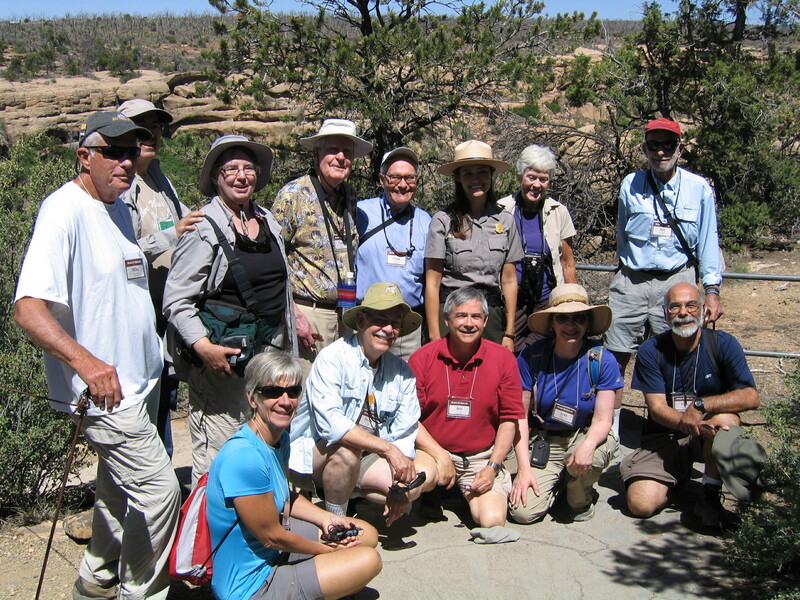 In many of the western parks, Mesa Verde included, the hottest temperatures of the year coincide with our peak visitation. This creates a mess of grumpy tourists and dangerous situations that could make even the most laid back ranger want to throw their flat hat over a very steep ledge. On the one hand, I dread it. But on the other, I also sort of get it. It’s the end of the summer, and many of our visitors are rushing to enjoy the last bit of warmth, the last bit of time before school starts, and the last few weeks before facilities start to close for the season. From the view of park employees, we’ve been working with the public for a long summer already, and fuses are running short. For many rangers, their seasons are at an end. Checking out is a common coping method for the large crowds and the stresses that come with being a public servant dealing with them. But for me, I’m just over half-way through. I’ve still got several months before my off-season, and living through the month of August really makes that light at the end of the tunnel grow dim. #1 – Do your research. Anyone who has ever worked at a visitor center will tell you their most loathed question is something along the lines of “So, what should I do here?” and/or “What is the BEST thing to see here *nudge*nudge*wink*wink*??? 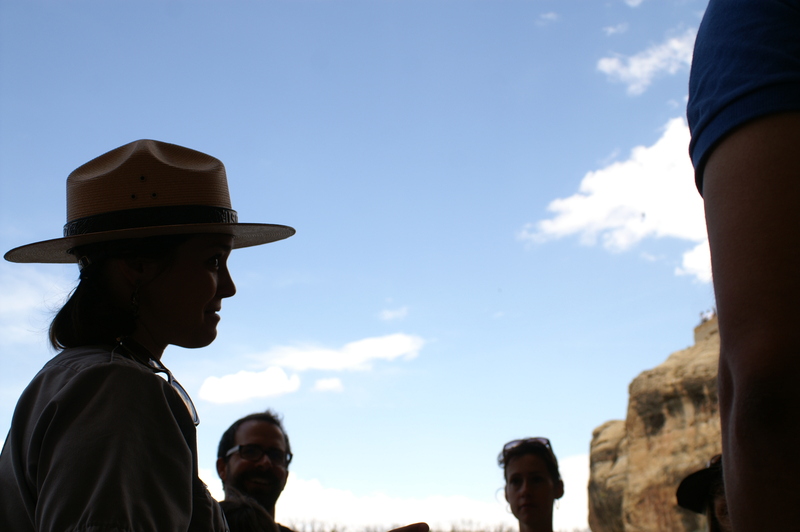 ?” Now, I applaud any visitor who seeks out the expertise of a ranger or volunteer. No matter where you travel, the most amazing spots are often accessed via the knowledge of the locals. And in the case of the National Parks, consider that uniformed employee behind the desk at the visitor center as ‘local’ as you can get. However, you’ve got to give us a place to start. ‘Best,’ is a totally subjective word. My ‘best’ is probably not yours. If you don’t like to walk much my recommendation of a spot five miles off the road is probably not going to float your boat. Similarly, if you’re an experienced hiker seeking solitude you’re probably not going to care for a crowded overlook – even if the sunset view is freaking amazing. That being said, please do ask any questions you might have after perusing the literature. Our job as rangers is to educate and protect our visitors, and if you don’t speak with us in the first place you strip us of that opportunity. We are happy to help you plan your trip and satisfy your curiosities. It’s just so much easier for us to do that if you have some base knowledge of the park and if we have some base knowledge of your interests. Oh, and read the signs. That will help too. #2 – Think before you speak. I know you’re on vacation, but using your noggin just a little will really help keep that park ranger’s spirits up and keep you from feeling like a total jerk. 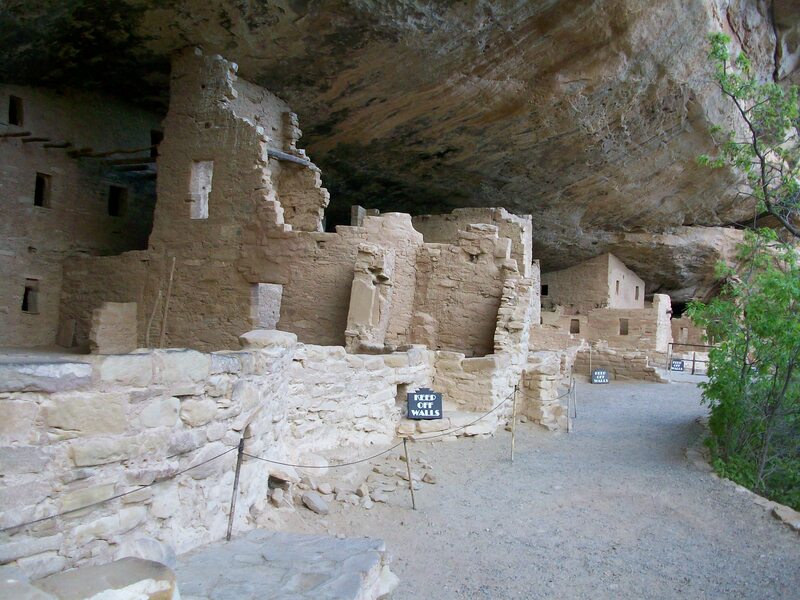 Believe it or not, one of the most common questions we get at Mesa Verde is “How many undiscovered cliff dwellings are there here?” You get it, right? In the spring, it’s easy to be patient. But by August, that question has become very, very old. Thinking before you speak will also keep you from committing some major faux pas. One of my biggest pet-peeves is when people come to the kiva at Spruce Tree House. 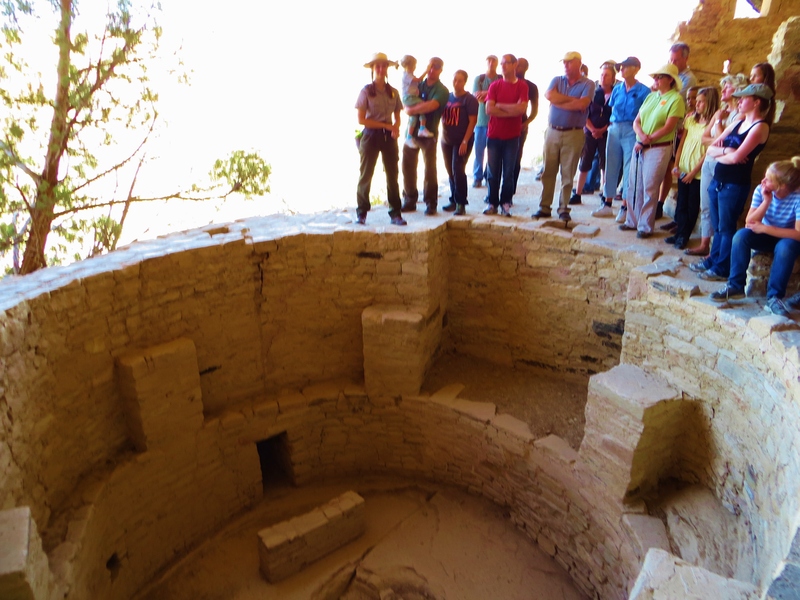 It’s the only kiva in the park the public may enter, and the modern Pueblo still consider these rooms to be sacred. I know that if you’re not from the southwest and surrounded by the remains of Ancestral Pueblo culture as we are, the idea of this underground room may be foreign to you. It wasn’t too long ago, after all, that I myself was unaware of what a kiva was as well. But pointing to the opening in the ground and asking if that is where these people pooped is neither original nor funny. In fact, it’s hugely disrespectful, and you’re not going to get many park rangers on your side from that kind of crack. Plus, if you had done your research and simply browsed the park literature, you would already know enough to know a kiva isn’t really a room to joke about. 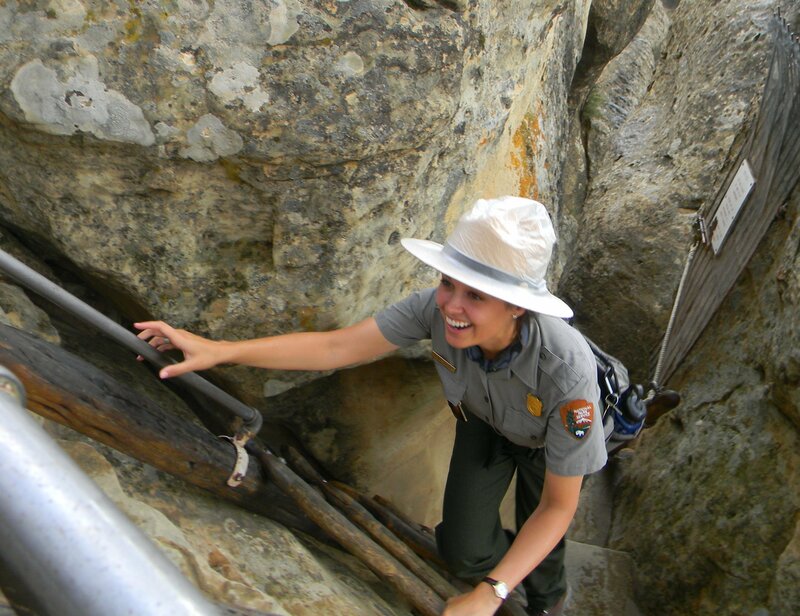 #3 – Park Rangers are people too. Consider the context in which you are running into this green-and-grey-dressed-fellow. Is she behind a desk? Is he leading your tour? Are they standing at an overlook? Great! Pummel them with questions. Engage them in conversation. Pick their brain for every piece of resource knowledge they’ve got. After all, if you don’t ask, they will not answer! Working with the public can be incredibly rewarding, but it’s also exhausting, and park rangers need breaks too. I can’t count the amount of times a visitor has greeted me with a ‘Hey! It looks like you’re on lunch/You look like you’re headed home/This looks like a break…’ but then has continued on with a question, more often than not one they could have answered themselves by peering at the map they hold in their hand. One time, a visitor jumped in front of my government vehicle as I drove it through the parking lot to ask me where the museum was… we were in the museum parking lot and I was responding to an emergency at Cliff Palace. Another time, a woman accosted me in the parking lot of my private residence as I had just gotten in my car to head to work. I was running late and had a carpool of rangers waiting for me at our duty station. When I drove away instead of directing her to read the very map she waved at me frantically with she leaned out of her car and yelled “I have your license plate number, expect your supervisor to hear about this!” I can’t tell you how that deflated me. By adhering to suggestions #1 & #2, it’s very likely you won’t have a conscious need for #3. 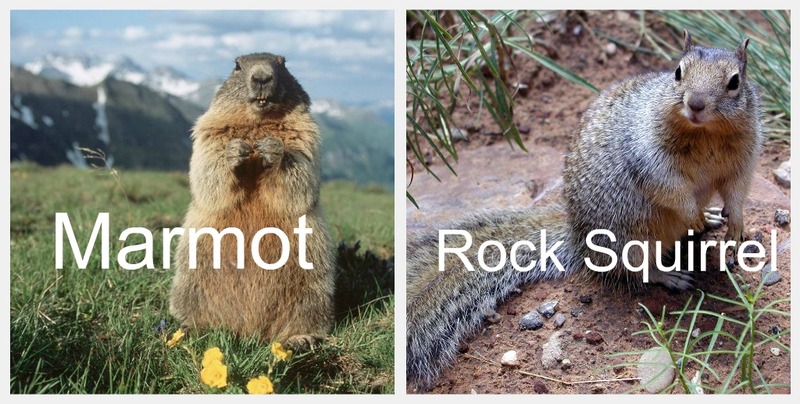 But being aware of these three very simple, and yet so often overlooked frames of mind as you travel through the National Parks will take a huge weight off the shoulders of that uniformed employee with whom you’re interacting. It will maximize the effectiveness and enjoyment of that interaction on both sides of the conversation. Remember that 90% of the park rangers you meet are seasonal – which means we’re doing this job for low pay, no job security, and zero benefits. We also put a lot of work into our knowledge of the resource and whatever programs you may choose to participate in. Coming into the situation aware of this is the best way to get on the good side of a ranger, not only in August, but year-round. Regardless of what some websites and guides might tell you, we’re not trying to be exclusive. We want to share this special place with you. But we need you to help us out a little bit. Use your common sense. Obey rules and regulations. They are here not just to protect the park, but to protect our visitors as well. Keep these three suggestions in mind and reap the benefits of a passionate, knowledgeable, hard-working civil servant. No really, I’m waiting for you. See you at Spruce Tree House? Haha not visiting in August is a fool-proof way to stay on a Ranger’s good side. But if you visit with thoughtfulness it is that much easier to make our day! Love this! You are awesome and don’t forget it! Well put! 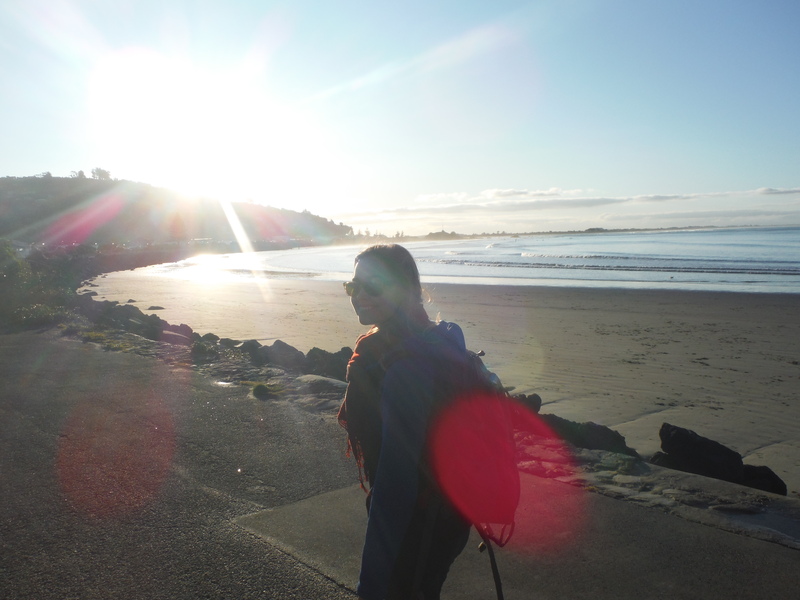 I try very hard not to be the visitor who forgot to pack their brain when they went on vacation. Learned this from experience. Everyone complaining about customer service anywhere these days should read these rules!! Thanks Richard! Spread the word and hopefully they will!! It’ll be good if people read this first…unfurtunatelly that does not happen…You could put a sign on the entrance….ha ha ha. Darling there will always be fussy people, thanks God there are so many nice ones! Excellent thoughts! Funny, I was just mulling over doing a piece like this on my blog — must be the August phenomenon! I’ll wait a while and then write mine (with a link to yours). Meanwhile, keep in mind that the lovely Sept/Oct visitors are just around the corner! K – write it now! The sooner/more people are made aware of these things the better it will be for us! I am channeling some Autumn peace at the moment. We will make it! Great post always best to keep on a park ranger positive side no matter what time of year or season but especially in August. The more aware visitors are the better their visit will be. I HEAR you….I worked three summers at the Royal Gorge near Canon City, and I can still tell you how many wires are in each cable ad how many board planks are in that suspension bridge! Isn’t it strange how similar (and monotonous) the questions become? Hang in there….the really great people you meet outnumber the clunks! You are so right Dotty – the good definitely outnumber the clunks! Kayla’s blog led me to your page, and I found it very interesting! My daughter volunteers at the Eisenhower National Historic Site in Gettysburg, PA (Ike’s farm). 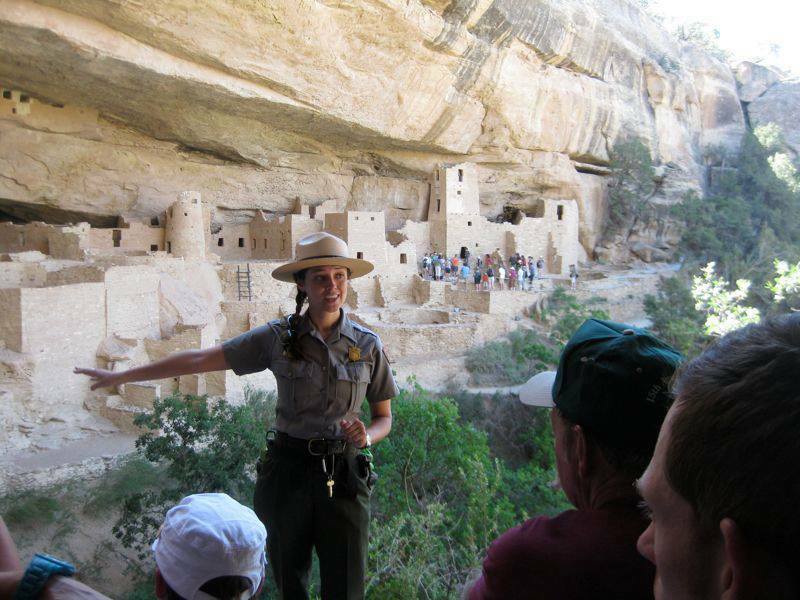 She has told similar stories, and she works side-by-side with Park Rangers. I get a kick out of some of the stupidity and ignorance of the visitors, but I know it tries the patience of those of you who work with them every day. You wrote some great advice and hopefully you’re not just preaching to the choir, but actually reaching some people that really need to hear this. All the Park Rangers across this great nation, and all the volunteers who work with the public as well, deserve a huge round of applause and a well-deserved “Thank You!” Keep up the good work! Thanks for your kind observations Sue. I really appreciate the support!